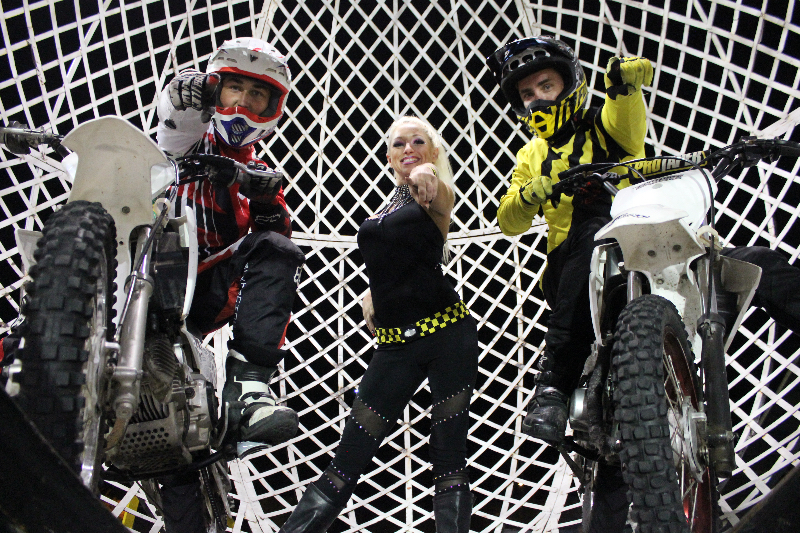 Cycle Circus Live is the largest FMX freestyle entertainment show of its kind in the world today. By combining the top action sports athletes in the world and the theatrics of cycle circus live, you will be blown away by the combination of high tech pyrotechnics music and lighting. You will be left sitting on the edge of your seat in disbelief. Cycle Circus Live prides itself on it individuality and uniqueness—a truly one-of-a-kind experience that the entire family will enjoy and be talking about for years to come.